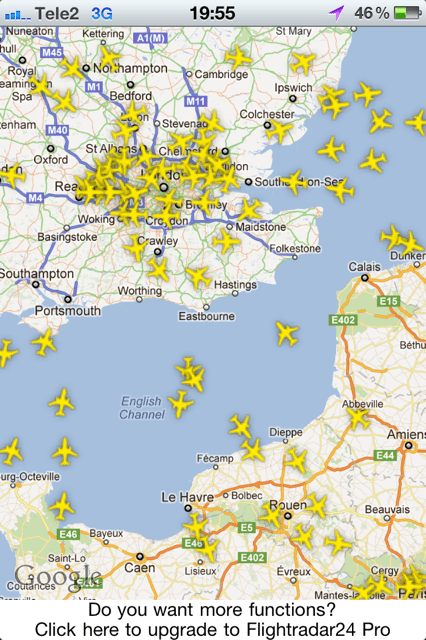 Flight Radar 24 in Ipad version. Smartphones and surf pads provide endless possibilities for travelers. 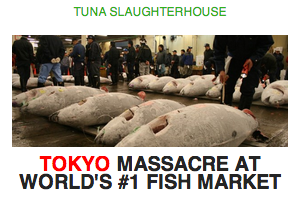 So many that keeping track of them would be a full-time job. Apple’s App Store currently lists just over 16.000 apps in the Travel category. Google’s competitor Android system features thousands as well. Mixing travel guides, maps of various kinds, search functions for hotels, flights, sights and where the best restaurants are located, it is a veritable and time-consuming jungle to explore. However, from testing a large number of apps, we have singled out a handful utility, guide and search apps that, at least, we know work and that travelers can put in practical use. So if your phone is not yet full to its limits yet, you might want to check these out. We have divided our test into the sections Search, Guides, and Tools. These apps are all in principle free of charge, but with some you might have to pay for content or upgrade to full version. → Which is your favorite travel app or web site? Send an email to erik@trarep.com! Or post a comment below. Comment: Being the chief site of user-generated travel content, Tripadvisor sits on enormous amounts of data, although to a large extent concentrated to the main tourist hotspots. The app works well and connects quick. 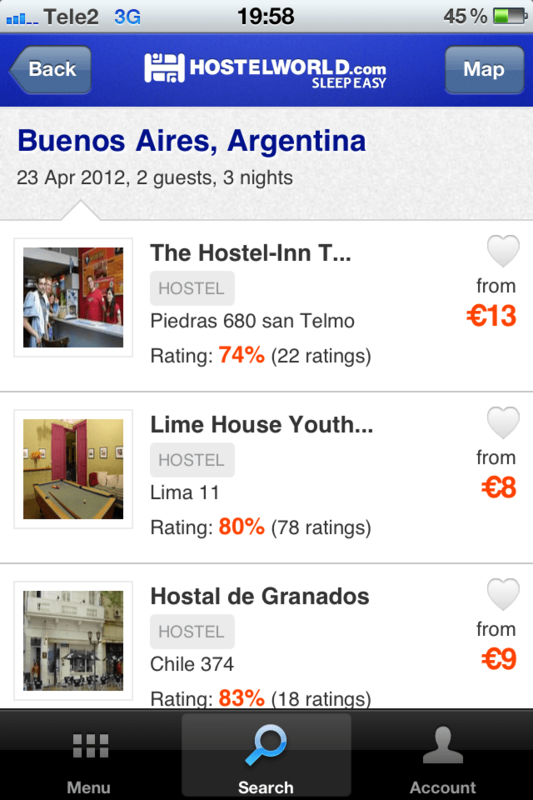 Comment: Every traveler, especially one traveling on a tight budget, need a hostel search app. There are others, like Hostel Hero, but backed up by a large database, this one is less likely to disappoint. 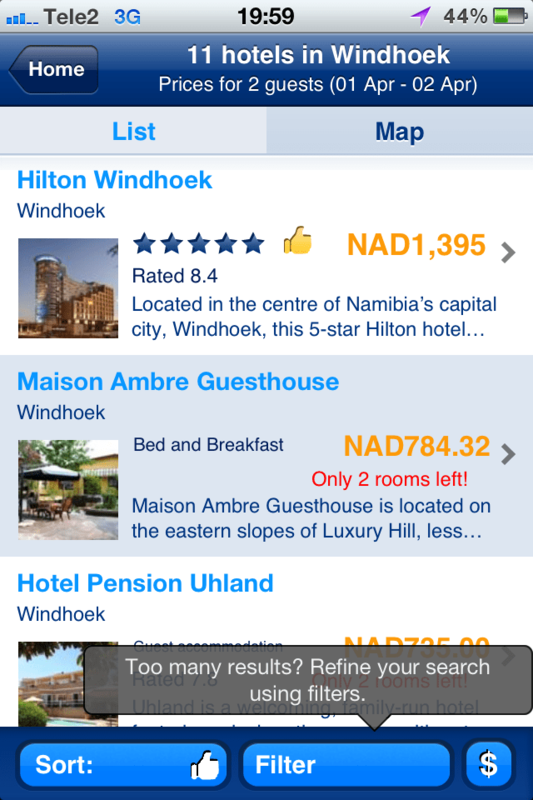 Comment: If possible, there are even more hotel apps around, all with similar features. 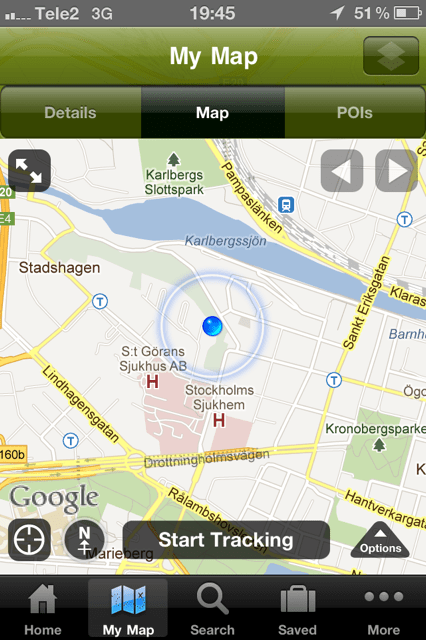 This one provides maps, rating feature, booking possibilities and a guarantee described as ‘Best price. We guarantee it’. Comment: This is actually one of rather few innovative search features for flights. 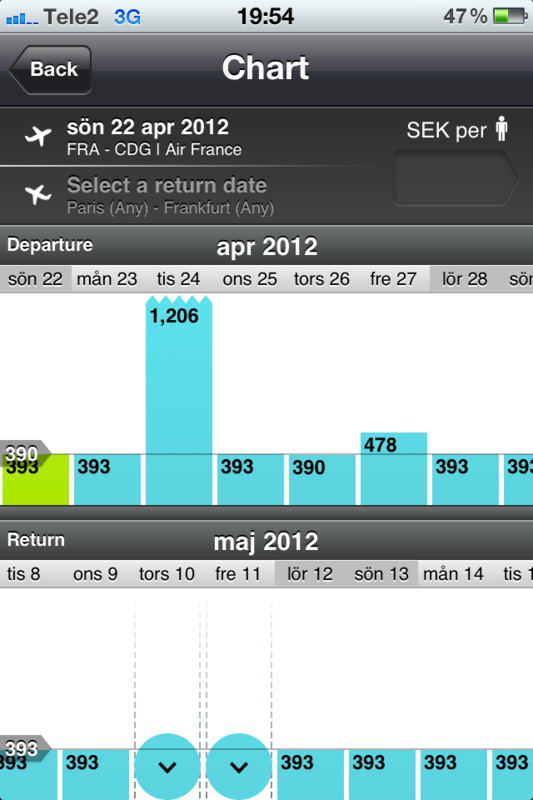 As with the web site, the app shows not only airlines and prices for the selected date, but reveals differences in price between days before and after. Good if price of a journey is important, rather than date. Comment: This is a series of guides to cities like New York, London, Berlin, Sydney and Buenos Aires, sponsored by Master Card. Being free of charge and updated regularly, it’s just no point not downloading a Time Out if you head to any of the featured places. You need one app per city, though. 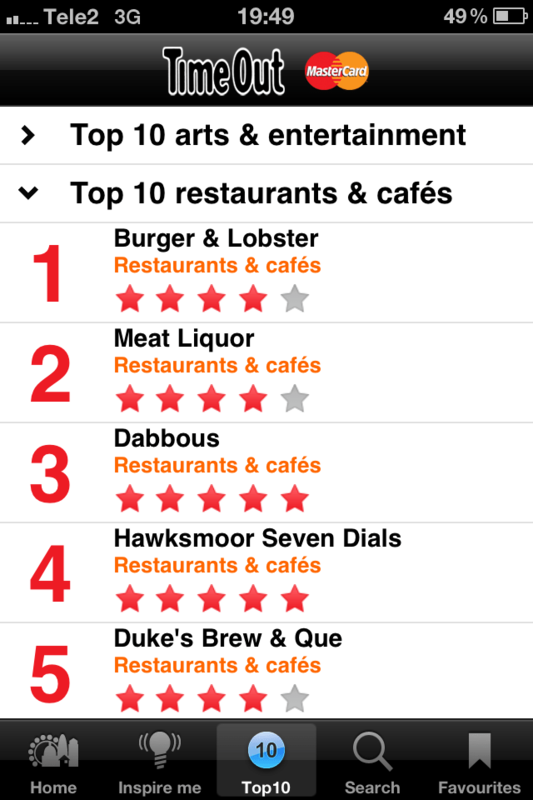 Inside you’ll find a number of Top 10 lists: arts & entertainment, restaurants & cafés, gigs, bars and films. There is also an Inspiration category and search feature. 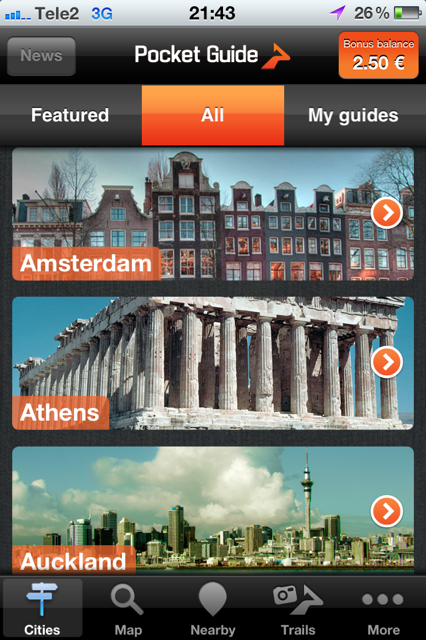 Comment: While it is far from the most practical or complete travel guide app, it is kind of fun. Based on pictures provided by Rough Guides’ photographers, it is a fine source of inspiration, covering places like Kerala, India, Jerez, Spain, and El Petén, Guatemala. Short captions to pictures, with a web link to further web info. Comment: This is ordinary magazines packaged in an app. No frills, really, except if you’re interested in Africa travels. Some issues are free, for others you’ll have to pay. Stories are mostly concentrated on Namibia and Zambia, but there are broader Africa issues available as well. Comment: This app is for you who really enjoys city walking tours. Featuring a long row of cities – Amsterdam, Krakow, Istanbul and Kuala Lumpur are covered, among many more – it has a built-in speech function that guides you to through sights while walking a city. Some walks are free, for others you’ll have to pay. You can log in with your Facebook account. Comment: This is a favorite. 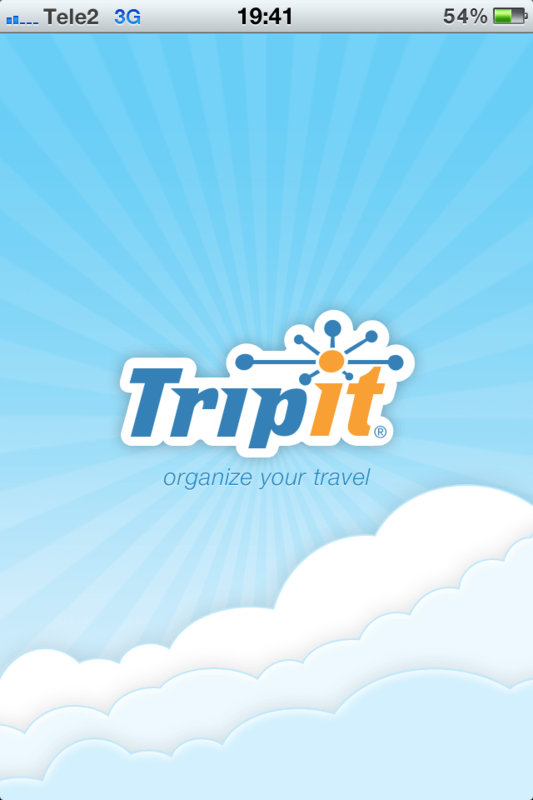 By creating a Trip It account, the app (and corresponding web site) detects whenever you make a reservation for a flight, hotel, rental car or any other means of travel transportation or lodging. It does this by detecting your booking emails and automatically scan their content. Then it sorts all the information with ticket reservation codes, dates and destinations into a neat list, adding maps and other information. It works like magic. 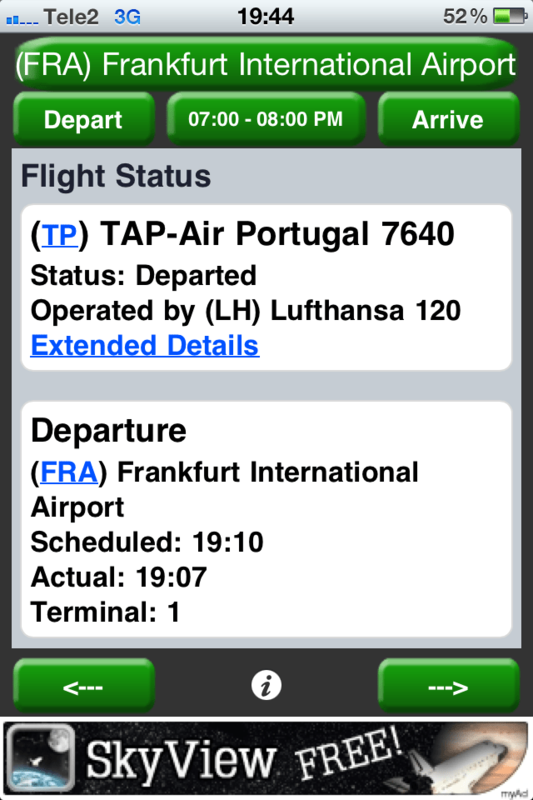 With a Pro account, Trip It will let you know if your flight is on time or not. Comment: There are docens of apps like this one, all with similar features: select an airport and have the app show you what flights there are and it they’re on time. The interface in Flight Status is rough, but it is free, covers a huge list of airports and will automatically chose your closest one by default. Comment: For those enjoying trekking, this might be something. The app, which is available in a free and paid version, lets you map where you go by GPS while adding pictures and comments along the way. You can then save this trail and share it with others. Of course, it works also the other way around, letting you pick routes that others have saved. → Note: There are similar apps, using the same technology, for tracking ships, like Ship Finder. Comment: Which are your best travel apps?